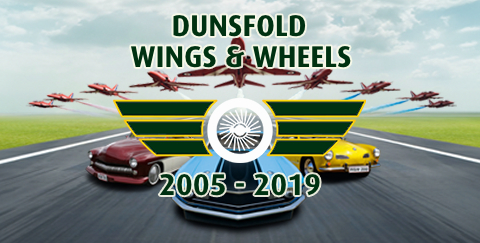 Situated just 9 miles south of Guildford, 8 from Godalming and with London just 40 miles away, Dunsfold Park is conveniently located for visitors to Wings & Wheels. Accessed via the A281 and within easy reach of the A3, M25, M3, M4 and the national motorway network, the location also provides rapid access to Heathrow and London Gatwick airports and also south via the A3 to the ports of Southampton and Portsmouth. Due to the rural nature of the site, Wings & Wheels has limited access via public transport. Please contact your nearest coach operator who may offer a package deal to attend the show. For printable directions to Wings & Wheels please click here.